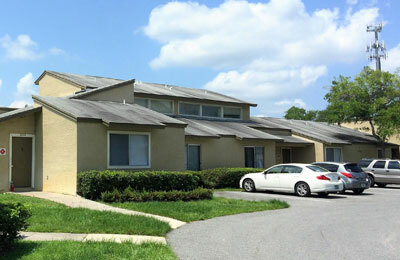 Property: Multifamily complex comprised of 126 garden-style apartment units. Scenario: Trevian's loan allowed the sponsor, a foreign national living abroad, to exit bankruptcy by paying off a defaulted first mortgage and to settle federal and state tax liens. Result: Trevian is experienced in helping sponsors navigate an exit from bankruptcy and communicating directly with courts and creditors.